Never go in Without a Skin ! Skins are revolutionary new condoms that feel just like the real thing – that’s why they are called SKINS. These condoms are flavoured and scented and are made of quality latex that won’t let sexual partners down. With effective protection against STIs and pregnancies, lovers can indulge in a most sensual moment with this well lubricated flavoured condom. The dimensions of the condom are regular ones and thus most men will find it to be a perfect fit. The length of the Skins Flavoured Condom is 190mm and its nominal width is 52mm. 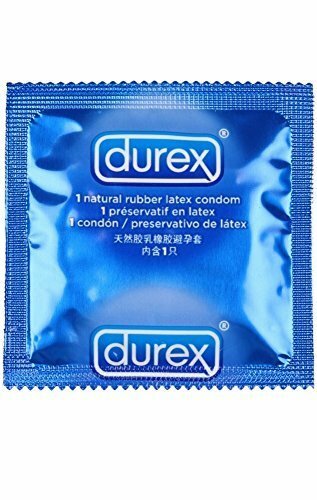 The thickness of the natural and resistant latex used is 65 microns.The lube used in the Skins Flavoured Condom is non-spermicidal and silicone-based.